The role of an interpreter or translator is an important one when it comes to global business and communication. As individuals and business acquaintances come together, conveying the information and message accurately from one language or dialect to another is greatly enhanced with the help of a skilled interpreter. Interpretation and translation can help with both verbal and written communication, respectively. Interpreter translation services greatly help in cross-cultural communication among various institutions by changing verbal or written language into the intended language to be interpreted or translated to. For this reason, interpreters and translators play a crucial role in this effective and accurate communication in international business. It's essential to find a suitable interpretation and translation service, like AllTranslation.net. Expert interpreter services such as this can mean the difference between a prosperous business deal or a catastrophe. If you are looking to get on board with an accurate and viable interpretation translation service, select a company with a great reputation in the industry, like AllTranslation.net. Their team of interpreters, translators, proofreaders, editors and managers will guide your project through the proper avenues in order to provide you with an end product that meets your criteria in a proficient time frame. Emergency service? That's no problem with AllTranslation.net. We are fully skilled and experienced in meeting even the tightest deadlines and the most urgent demands, and will be able to make ourselves available to you for all your interpretation needs. Whether in-person or via tele-communication, AllTranslation.net has the resources necessary to make it happen. 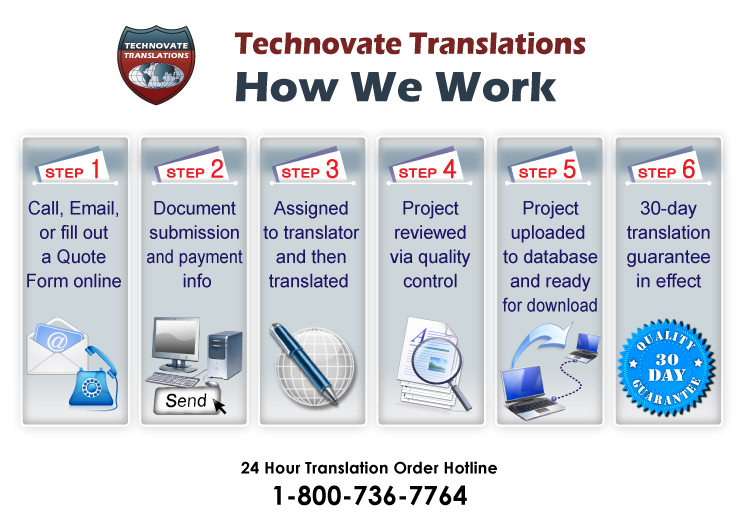 Call or email AllTranslation.net today, and find an interpreter and translator service that meets and exceeds your needs!